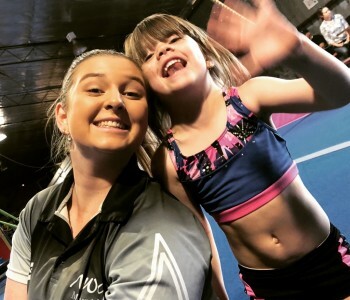 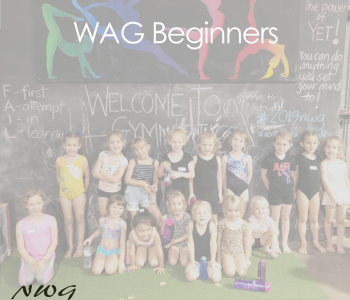 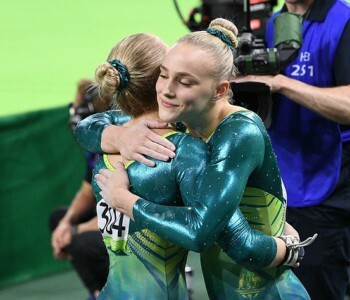 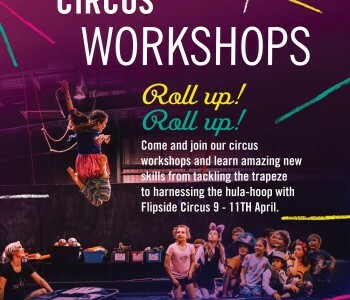 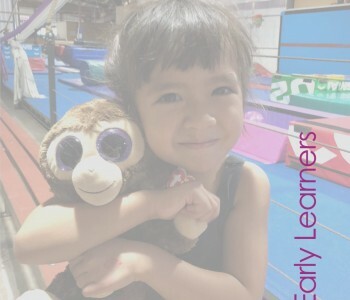 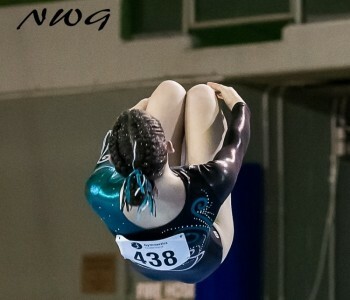 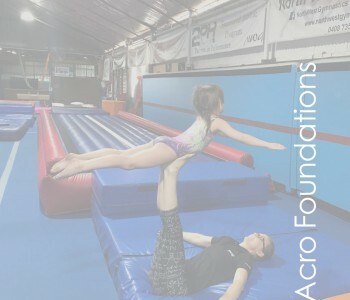 Home » News » NWG Mount Isa Inc.
NWG Mount Isa Inc, is dedicated to improving the quality of Gymnastics for Mount Isa through fundraising for equipment, coach development and facility improvements. 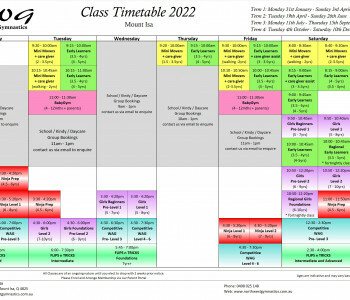 The committee meets monthly to discuss and plan events, projects and initiatives. 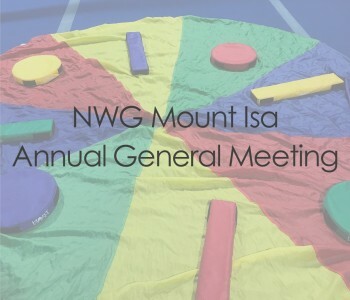 The AGM is held around March-April each year. 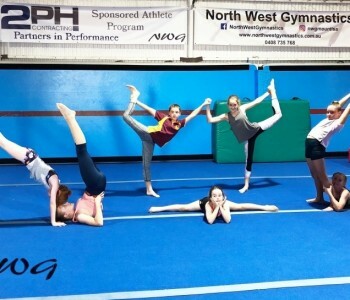 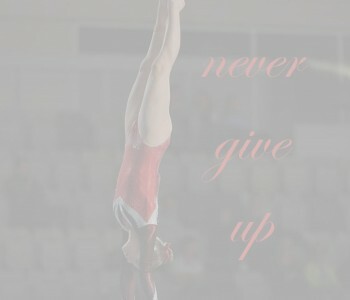 You can contact our committee at committee@northwestgymnastics.com.au. 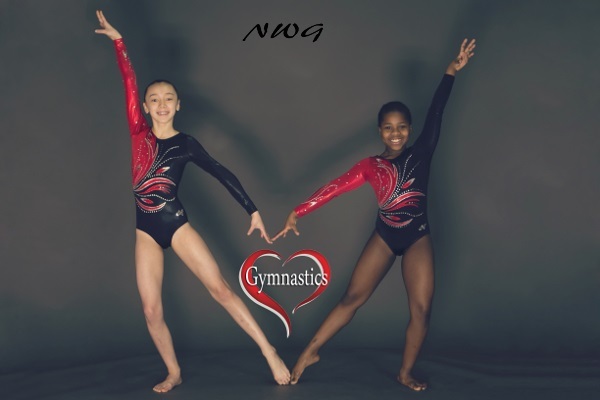 You can Support NWG through direct donations towards equipment purchases and coach development. 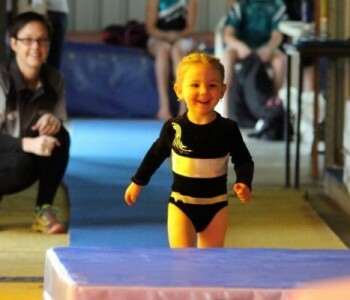 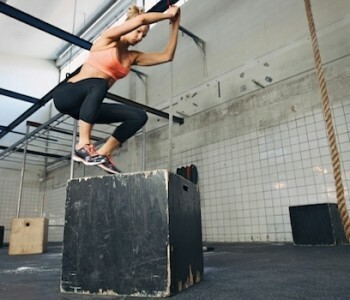 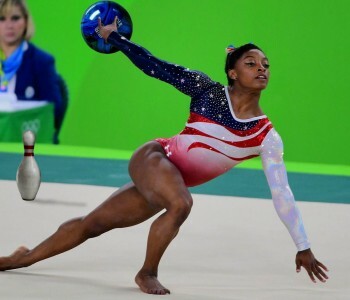 All donations go 100% to the committee for equipment purchases and coach development.